Come by and see one of the nicest homes you will see this season! Everything has been updated inside & out.Simply gorgeous kitchen w/new cabinets, solid surface counters, stainless appliances & hardwoods. Kitchen open to huge family room w/built-in bookshelves & cathedral ceiling.Exterior & interior freshly painted including all wood trim painted white. Beautiful new bathrooms, newer Bee windows, 1 year old roof. New landscaping w/stamped concrete patio. 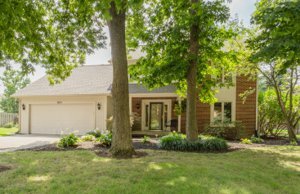 Enormous, privacy fenced back yard surrounded by mature trees & on a cul de sac. Award winning elementary school within neighborhood. Enjoy community pool, tennis, playground, basketball & nature preserve. 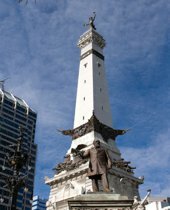 Equally close to Clay Terrace or Hamilton Town Center. Wonderful place to call home! 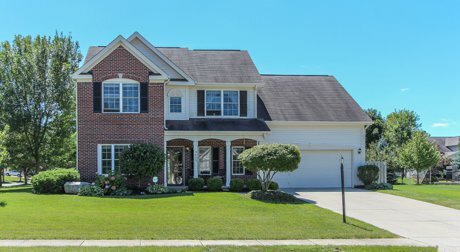 This gorgeous Noblesville home will not disappoint! One of the nicest homes this season.Lush landscaping & lg front porch. New front door welcomes you into wonderful open floorplan. 9ft.ceilings,new laminate floors, freshly painted, newly updated kitchen w/white cabinets & undercabinet lights,granite counters. New lighting,fans & fixtures. New zoned HVAC, water heater & softener. New French doors lead to new deck, fenced yard w/ invisible fence & no neighbors behind. Added insulation & lg.storage barn. Stairway off kitchen & laundry up!! OPEN HOUSE SUNDAY FEB. 12, 11-1! COME SEE THIS INCREDIBLE HOME! Beautiful home on prime lot in sought after West Harbour. 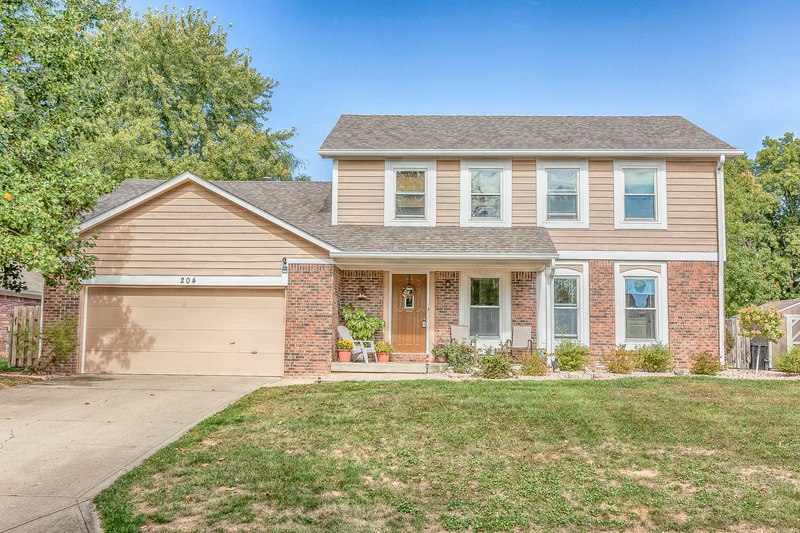 Sellers have worked hard to make sure this home is move-in ready including installing all new flooring, painting interior, and many nice updates throughout. Roof, siding & many appliances newer. Tall, cathedral ceiling in family room which is open to kitchen. Nice storage barn, & all appliances convey with home. Wonderful community amenity center with pool, tennis, basketball & playground. 4 star elementary within neighborhood! Hosted by Carol Blackmon. 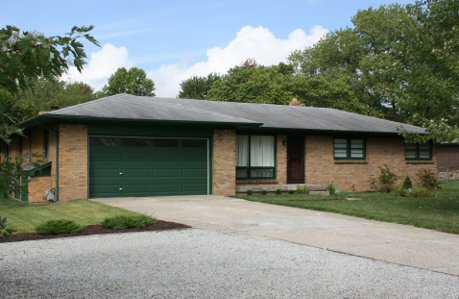 Beautifully maintained 3 bedroom brick ranch home is ideally situated on a large lot with mature trees and landscaping. A private patio allows you to enjoy the outdoors. 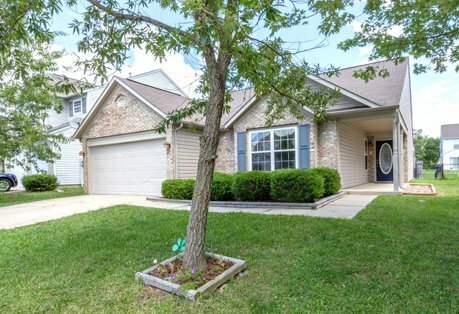 Gleaming hardwoods throughout and numerous updates make this home a perfect place to call home! Beautiful home on a beautiful lot! 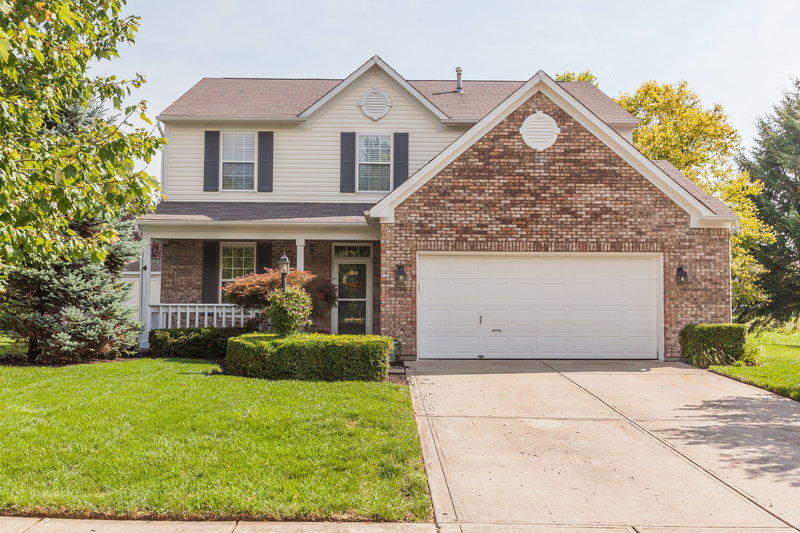 This lovely home in Noblesville is close to everything, but you may not ever want to leave! There is a lot of space throughout the home, it is in move-in condition and all SS appliances stay! You really need to come see this gem, give us a call today!! !